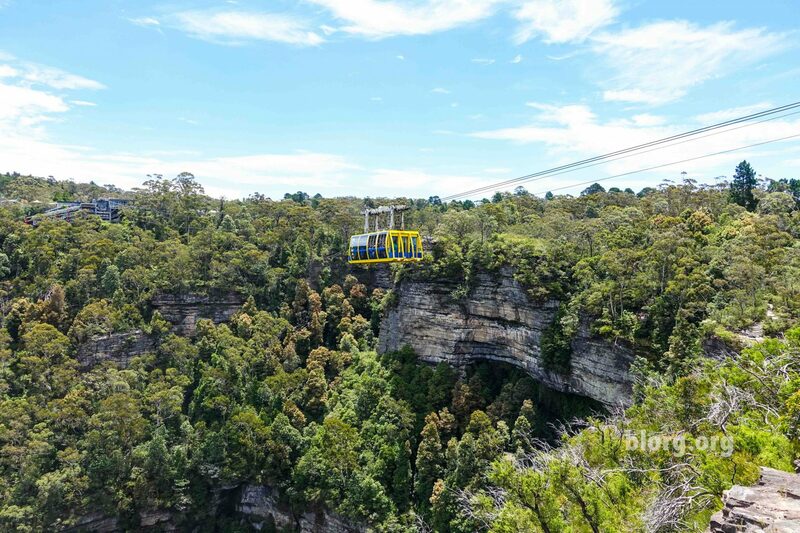 From Katoomba Station it is roughly a 30-minute walk to the Blue Mountains. 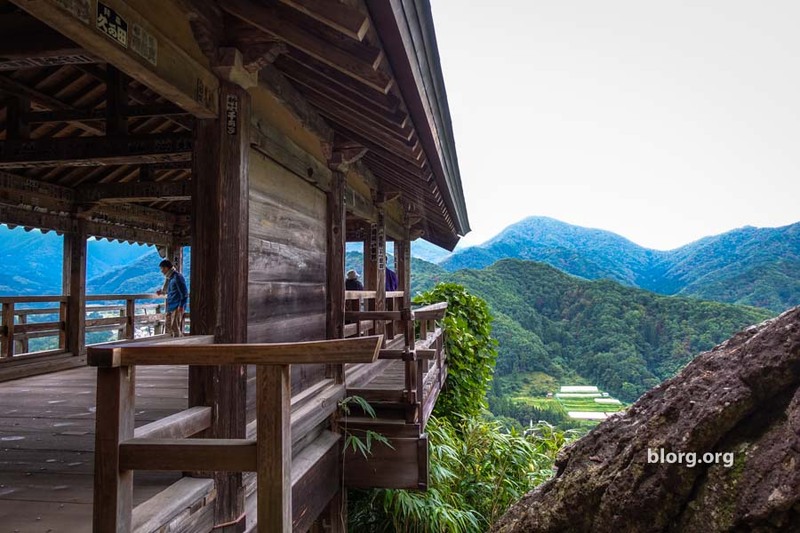 Once you get there, it’s all mountains, hiking trails and tourists. There’s several buses and tour buses that will get you there but we opted for the walk.